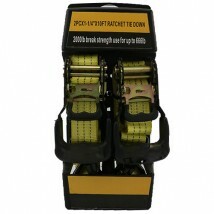 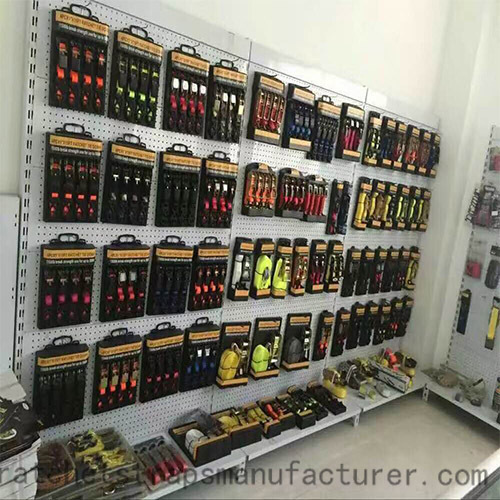 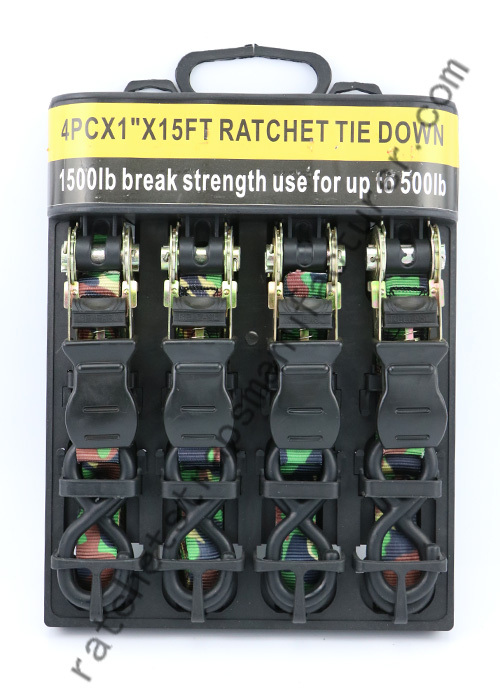 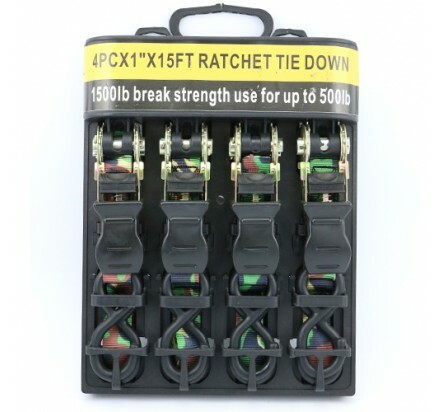 1.Only use the no damaged ratchet tie down straps, label can clearly indicates capacity. 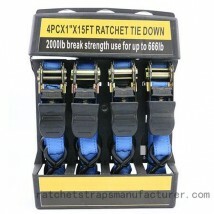 6.Do not place objects on the ratchet lashing belt , so as not to cause injury. 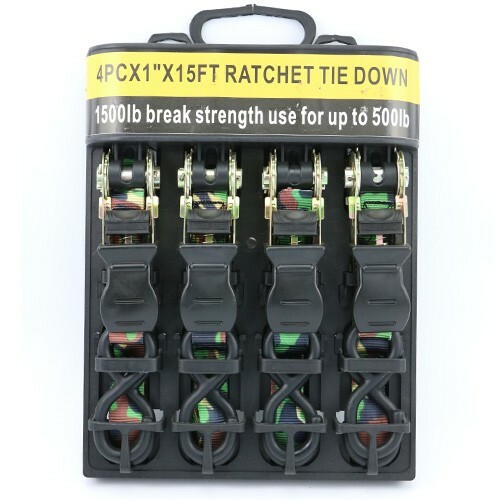 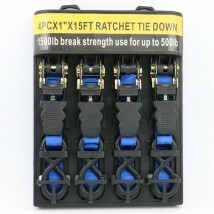 7.Do not use ratchet tie down as a load lifting adjustment.